Pesky, invasive ants are nothing new to the residents of Texas. They can be seen marching across lawns like a mighty army as well as coming into your home through the tiniest opening. Argentine ants and pharaoh ants are no more than 1/16 of an inch long, making access into your home possible through window screens and under doors. Having been in business since 1947, Holder’s Pest Solutions is equipped with the expertise, training, and knowledge pertinent to every situation and need of our clients. 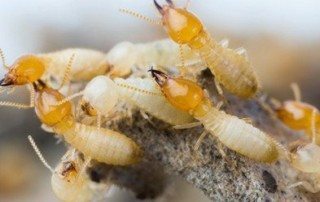 Contact Holder’s today and arrange for the services of one of our certified Master IPM Specialists and licensed fumigators. 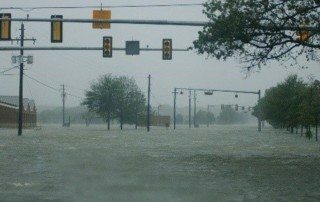 Texas is a great place to live or visit. But, whether you live in the Lone Star state, or you're just visiting, here are six bugs you'll want to avoid. 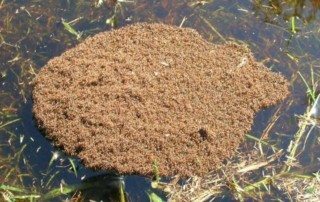 Red imported fire ants are much more than a nuisance to the residents of Houston. The impact of this ant in the State of Texas has created a serious problem, costing an estimated $1.2 billion each year. The red imported fire ant is no respecter of persons, attacking urban, agricultural and wildlife areas. 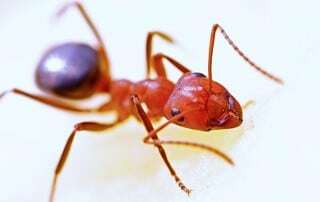 This red ant poses a tremendous health risk to humans, animals and plants. After a hard day (traffic, work, kids), have you ever dreamed about that piece of delicious chocolate cake that you left out on your counter? We’ve all been there, we understand. But, if you aren’t careful this spring, you may find that something else will have gotten to it before you - ants, that’s right ants! Ants are pesky creatures that will enter into your home and eat your food without any apologies. Now is the perfect time to implement changes around your home to ensure that ants stay out of it and away from your chocolate cake.